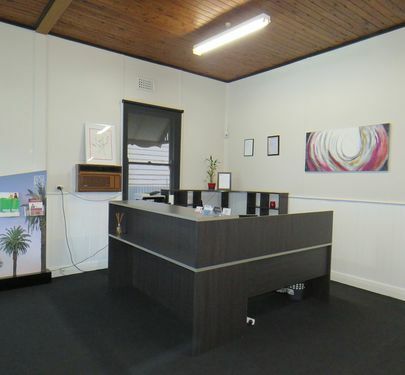 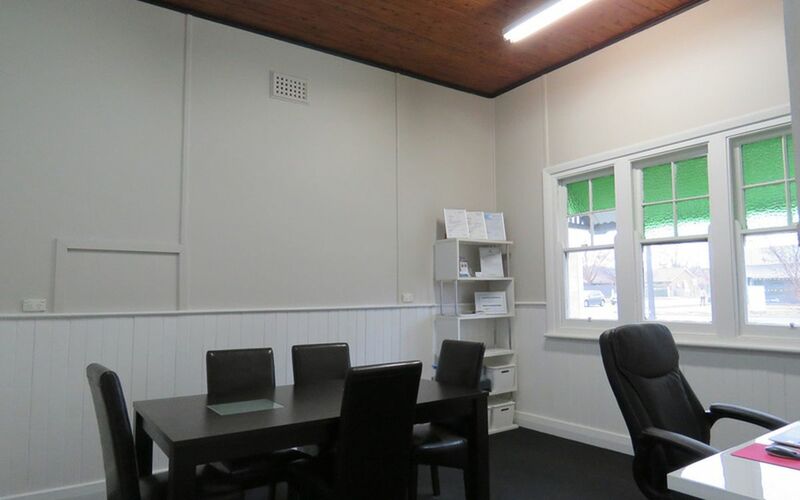 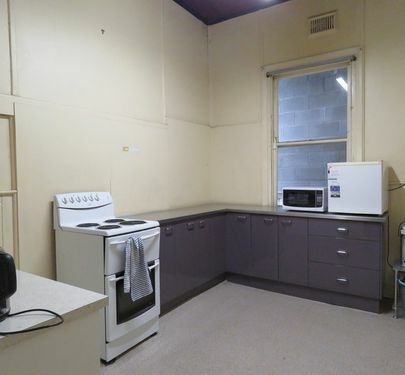 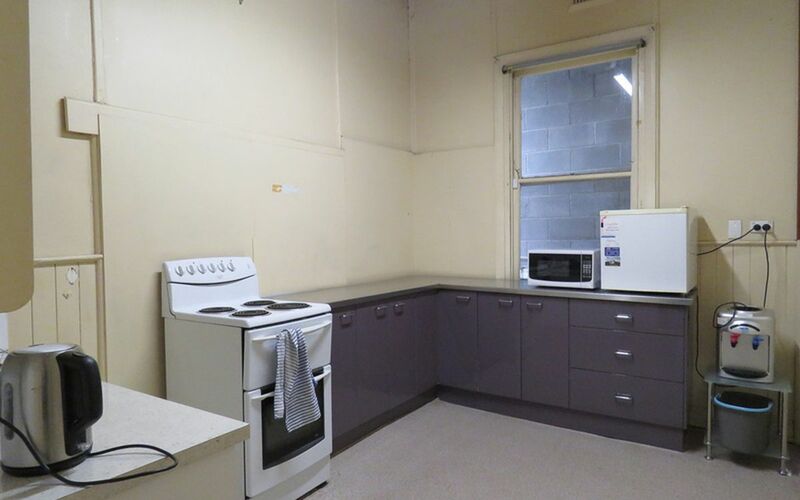 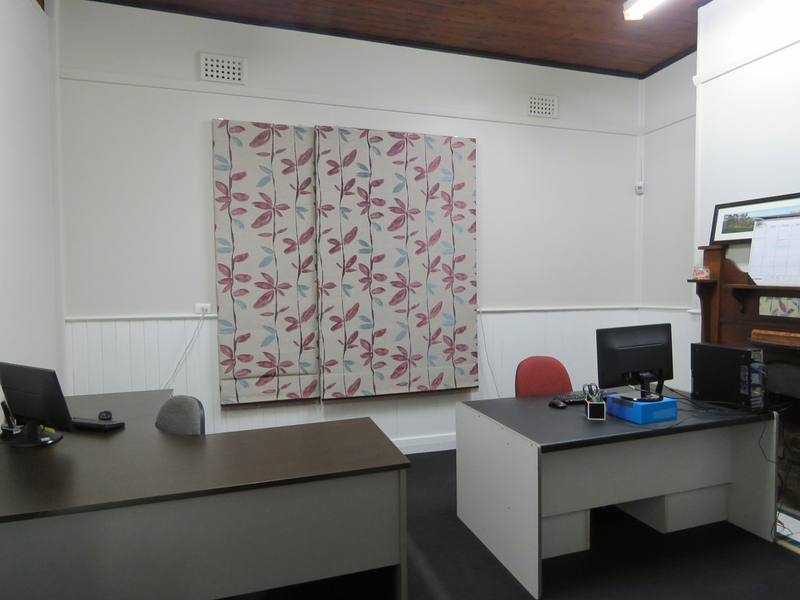 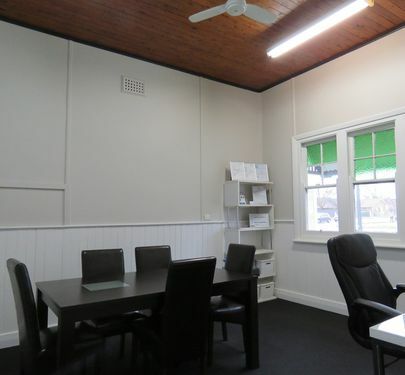 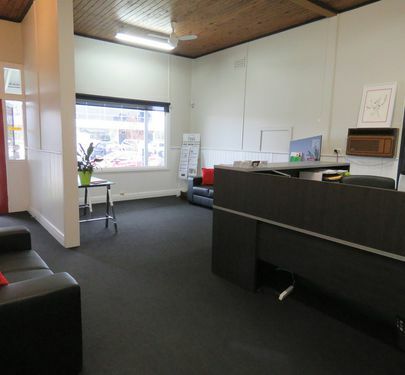 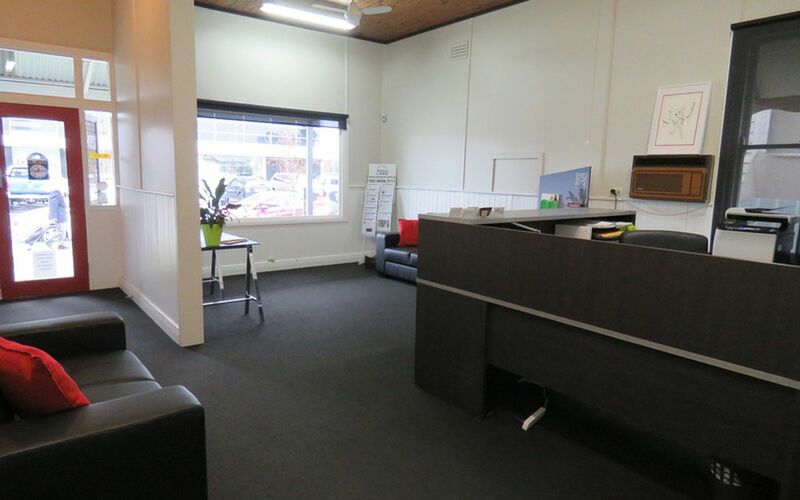 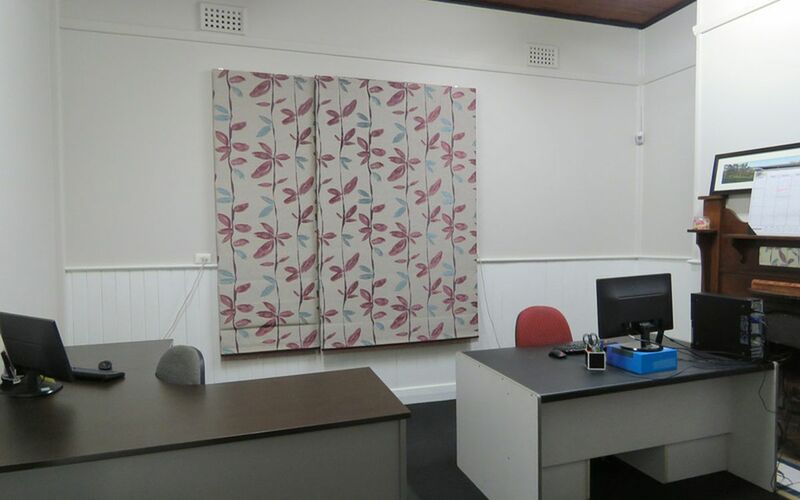 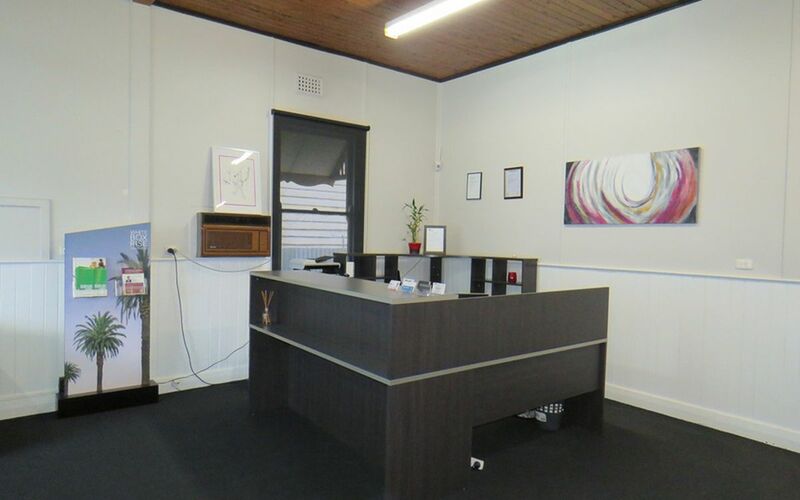 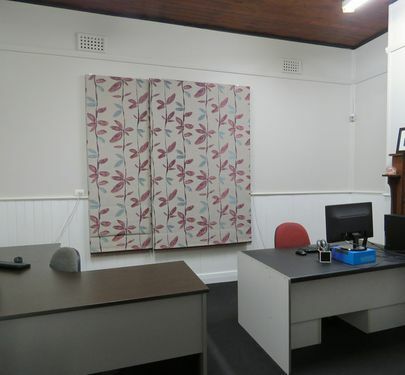 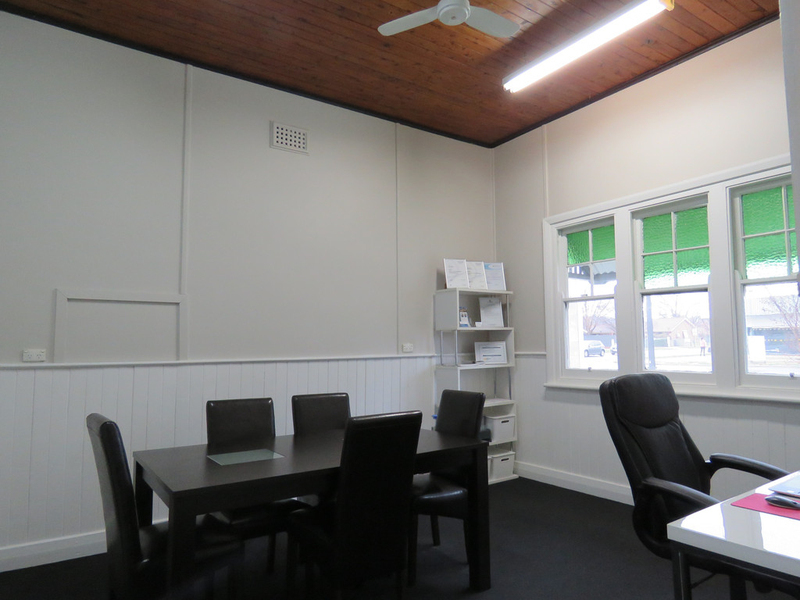 Right in the heart of Wodonga CBD only one block back from the main street, sits this quaint commercial office space awaiting it's next tenant. 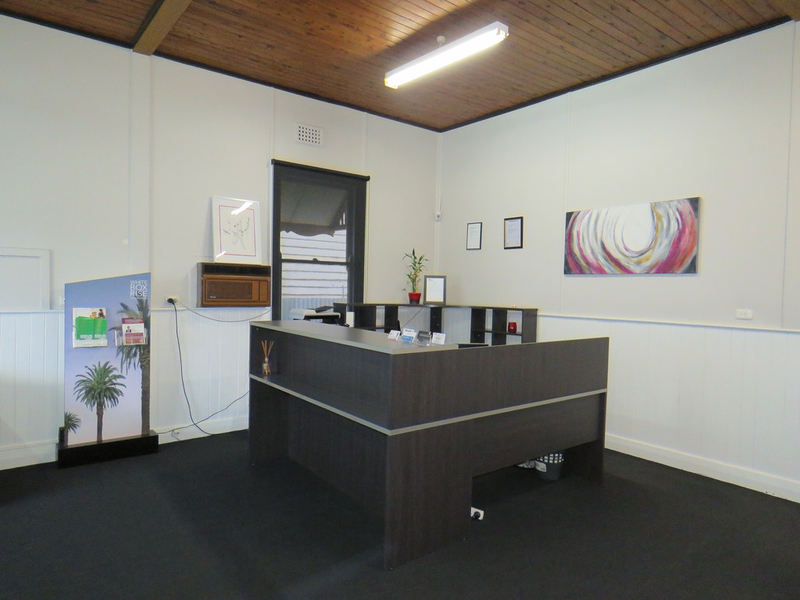 Open plan reception / administration area with beautiful picture window, two offices, big kitchen / tea room, storage area plus amenities. 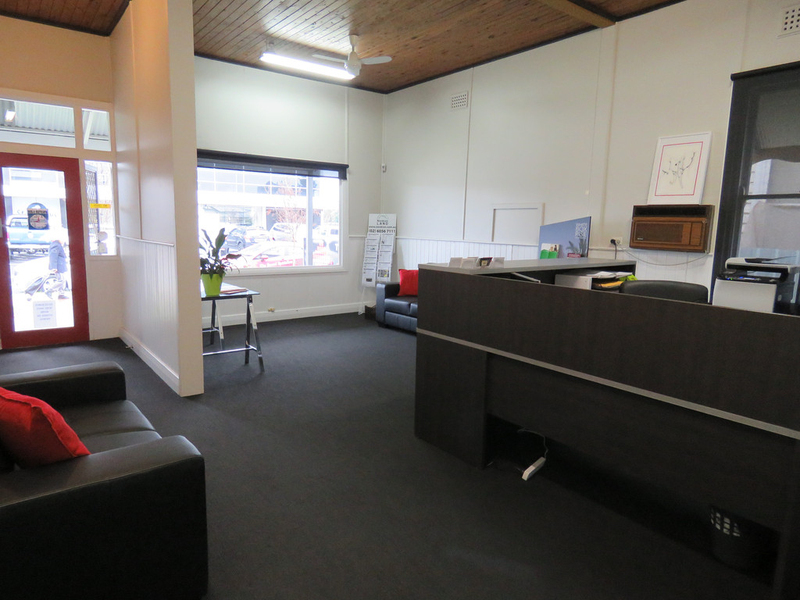 Rear off & on street parking for staff and clients. 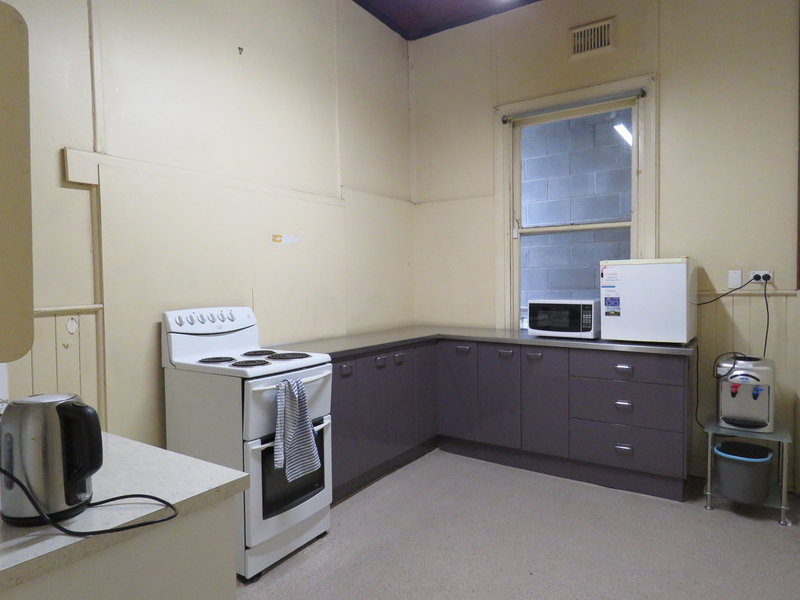 For more information or a property inspection, please contact Pesia on 02 6056 8682 or 0438 485 398.